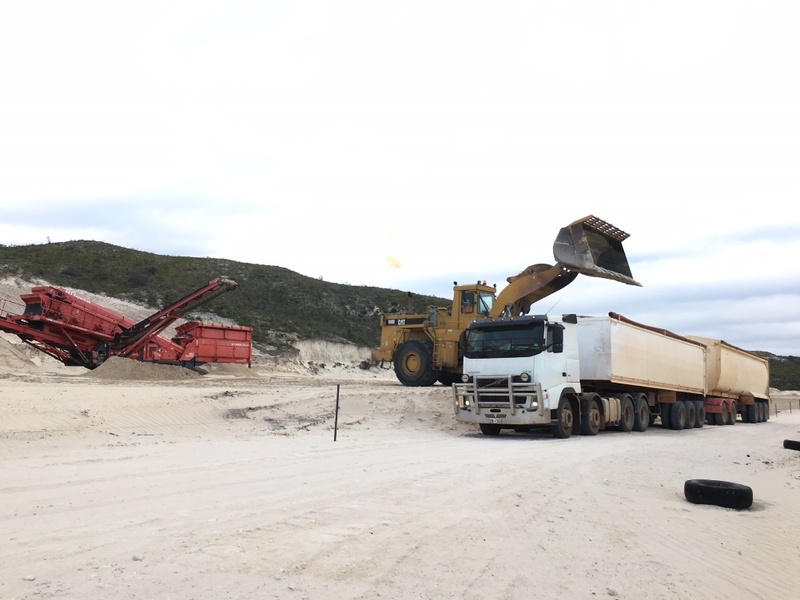 Multiple planning, environmental and Main Roads approvals were required before a lime sands extractive industry could commence its operations at a farming property along Indian Ocean Drive near Wedge Island. 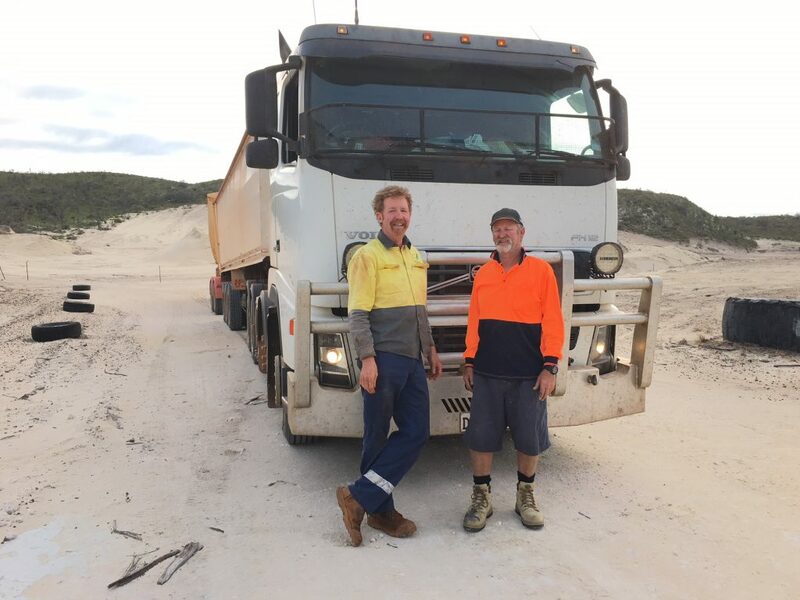 The lime sand extraction operation forms part of the landowners’ planning to diversify the productive agricultural use of the farm, including subdividing the property. 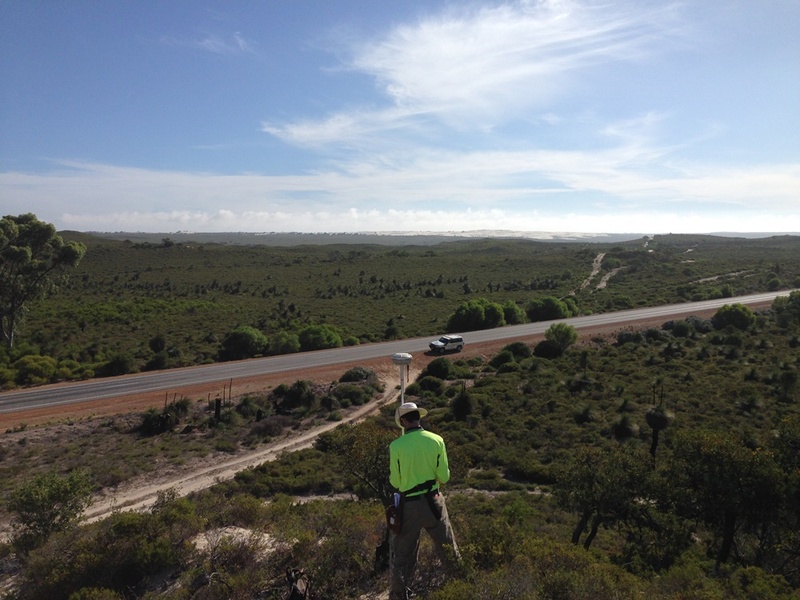 All of these approvals were handled seamlessly and efficiently by the multi-disciplinary team at Harley Dykstra, who also assisted the landowner in coordinating some of the implementation works associated with the various conditions of approval. It is this integration of multi-disciplinary skills applied to all projects that sets Harley Dykstra apart from other consultancy’s offering significant benefits to clients and stakeholders alike.